Vintage floral background. Vector Flourish ornament. 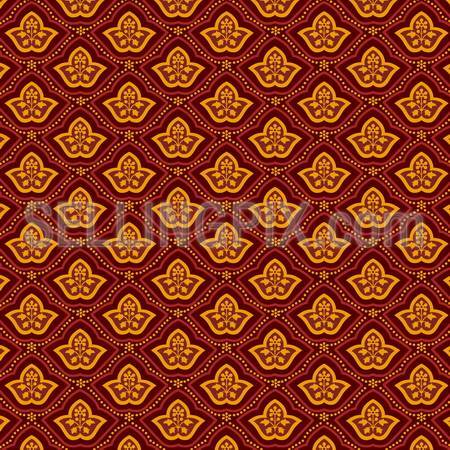 Retro seamless pattern design. Christmas gift package. Seamless texture Wallpaper. High Detailed. Vintage background vector. 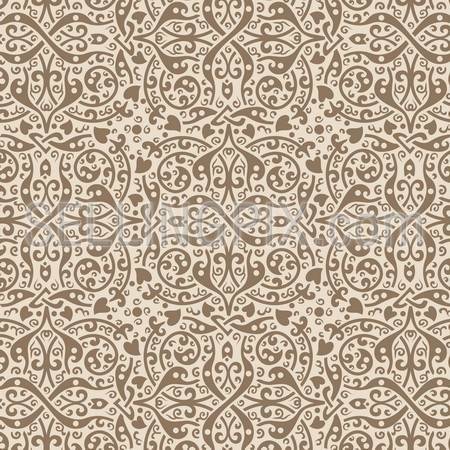 Old style Seamless floral pattern. Retro texture wallpaper. Home Pets Farm Animals circle cartoon vector icons such as logo. 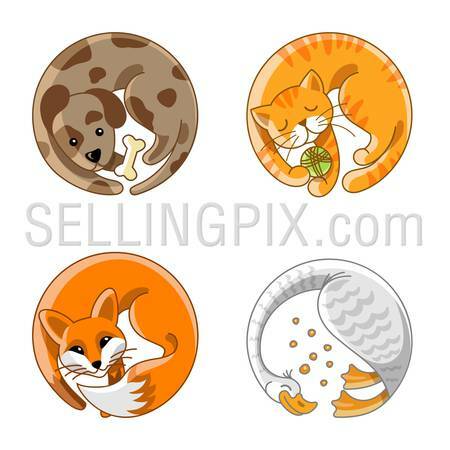 Dog, cat,fox, goose creative design illustration circle stickers. 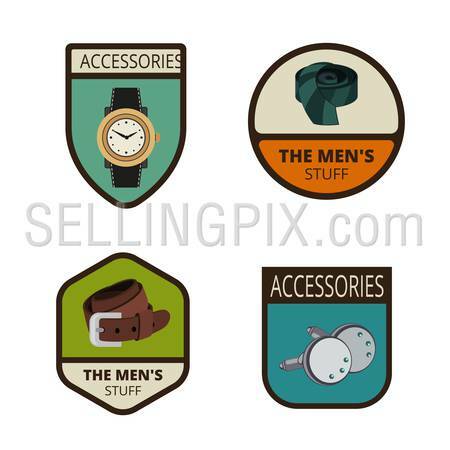 Men’s accessories Vintage Labels vector icon design collection. 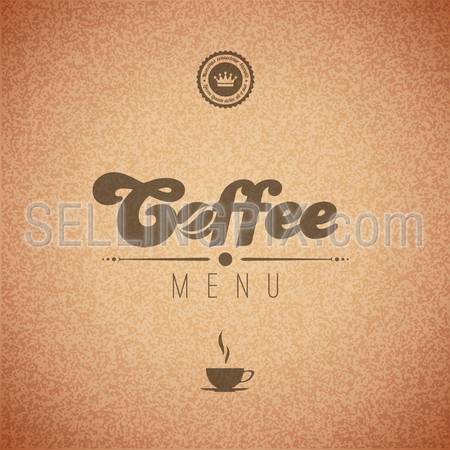 Coffee vector background menu poster. Retro design template. Trendy typography & lettering. Editable. 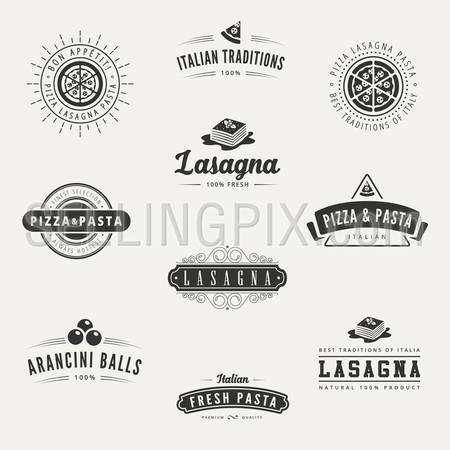 Italian cuisine Retro Vintage Labels Logo design vector typography lettering templates. Old style elements, business signs, logos, label, badges, stamps and symbols. Pizza, pasta, lasagna theme. 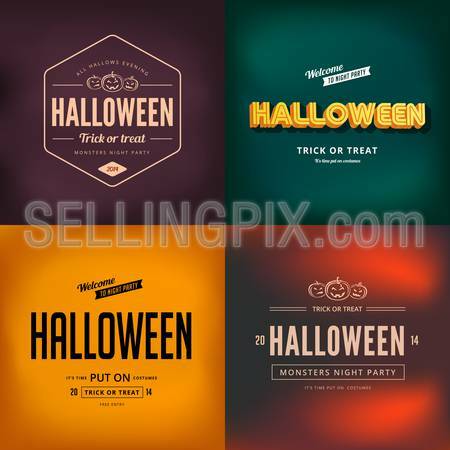 Halloween festival typography vintage retro style vector design poster. Night Party Creative typo font banner template. Adventure Tourism Travel Logo Vintage Labels design vector templates. 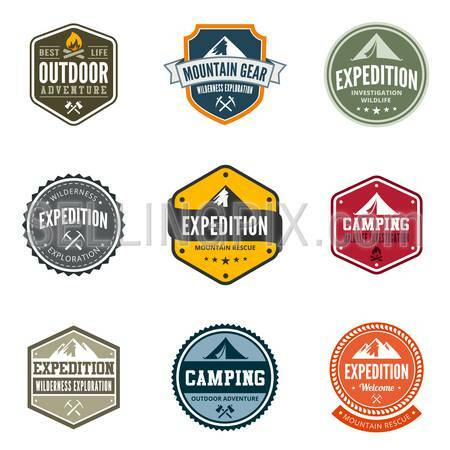 Exploration Camping Badges Retro style logotype concept icons set.